Enjoy youthful skin that exudes radiance and vitality by allowing our practitioners to bring ease to your skincare regime. 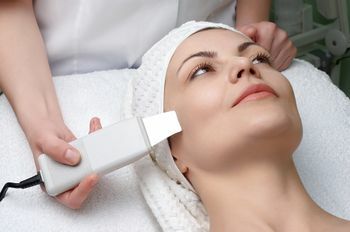 Using advanced technology, we deliver hassle-free laser treatments that result in smooth, blemish-free skin. 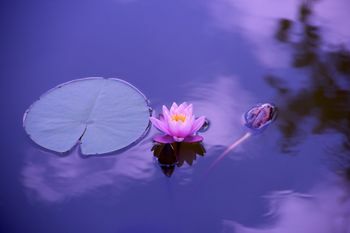 There isn't a more effective way to relax and drift into deep serenity than with a calming beauty treatment. That’s why we at Beleza provide soothing facials and treatments to nourish and condition your skin and nails. Count on the experts at our clinic to meet your individual needs. With the help of a specialist practitioner, we provide Botox™ and dermal filler treatments to transform your facial features. Our team are happy to provide assistance.. Contact us, in Newcastle-under-Lyme, Staffordshire, to discover more about the effective skincare and laser hair removal treatments available at our beauty clinic. Although important, day-to-day beauty and skincare regimes are often time-consuming, and at times tricky to perform. That’s why, at Beleza, in Newcastle-under-Lyme, Staffordshire, we strive to transform skincare into a revolutionary process that brings relaxation to our clients. Renowned as a cutting-edge clinic, we have delivered specialist laser and skincare procedures to clients for more than 8 years. 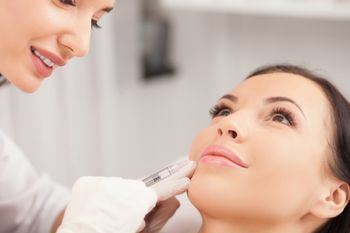 As a reputable practice, we are Which Laser Clinic™- registered, and take pride in the skills of our professional team. Owned by an accomplished local medical professional, we deliver an expert service that is second to none.